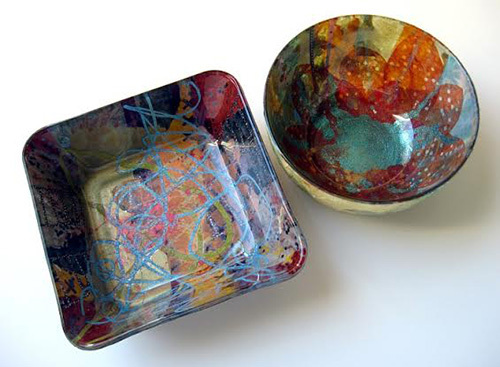 Fused Glass Art - a tradition at Artfest Toronto! The making of glass is one of the most fascinating of the ancient arts. Artfest is fortunate to have some of Canada's top notch glass artists exhibiting at Artfest Toronto this year! Showcasing glass art has been a tradition since our first Artfest show over ten year's ago so come out and see for yourself the mystery of transforming glass pieces into original art pieces unlike any other. We are OPEN now! The transformation of glass seems almost magical, doesn't it? How do these artisans really make glass art pieces? It's a mystery some may never know; nonetheless, while walking the cobble stone lanes at the final show of the season, take some time to inquire about the making of glass. Your artisans will be more than happy to fill you in on their talented gift of glass art making. We hope you'll take the time to examine the work of our many talented glass artists and to ask them about their techniques. It's wonderful to examine a piece of glass art and be both mesmerized by its beauty, and curious about how it came into being. Artfest Toronto is taking place at the Distillery Historic District of the picturesque downtown core in Toronto NOW. Don't miss the last show of 2017! Posted on September 1, 2017 by Lory MacDonald and filed under Glass and tagged Glass Art Artfest Toronto Distillery District. Glass Artist at Artfest Kingston! Tobias Moriarty founded his glass art business, Moriarty Glass, just five years ago. 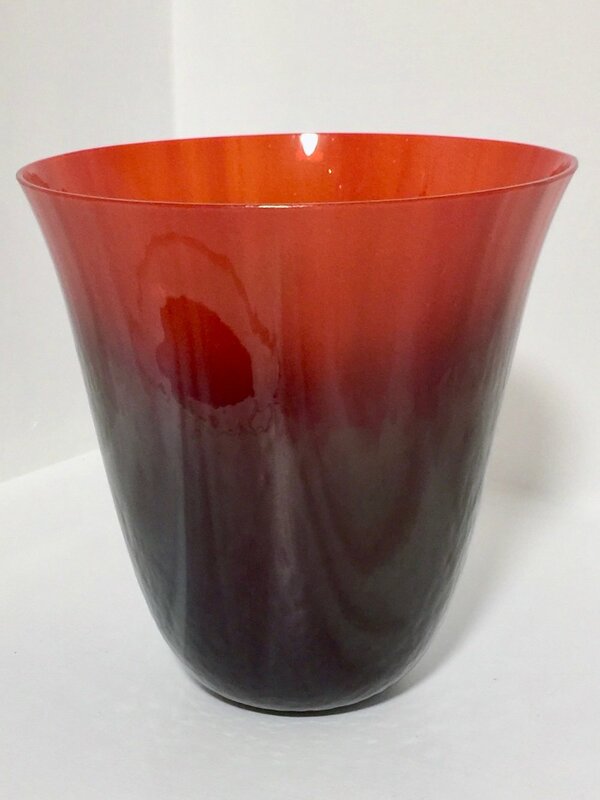 Having originally studied and worked in ceramics, Tobias found his true passion in glass blowing seeking to create high quality, hand-made and original blown glass art. 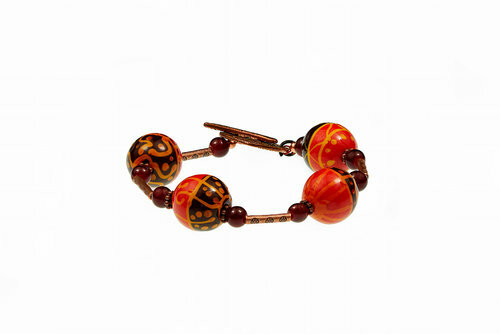 He is dedicated to working with this material and mastering his skills as a glass blower. Tobias is an emerging glass artist currently working and residing in Burlington/Hamilton, Ontario. Focusing primarily on utilitarian products and house hold decorative art pieces, his works make excellent gifts for all occasions. Focusing primarily on utilitarian products and house hold decorative art pieces his works make excellent gifts for all occasions. New product lines and designs will coming soon! Moriarty Glass Art will be available for purchase at the upcoming Artfest Kingston show. And should you miss that one, you'll find his glass art at the Distillery District, this Sept. at Artfest Toronto! Website: Tobias Moriarty Glass Art. Posted on May 29, 2017 by Lory MacDonald and filed under Glass and tagged Tobias Moriarty Artfest Kingston Artfest Toronto Distillery District Moriarty Glass. Artfest to showcase spectacular glass art by: Tobias Moriarty! 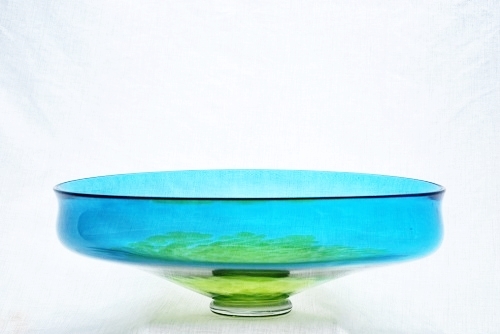 Tobias Moriarty began working with glass five years ago when he founded his glass art business, Moriarty Glass. Having originally studied and worked in ceramics, Tobias found his true passion in glass blowing. 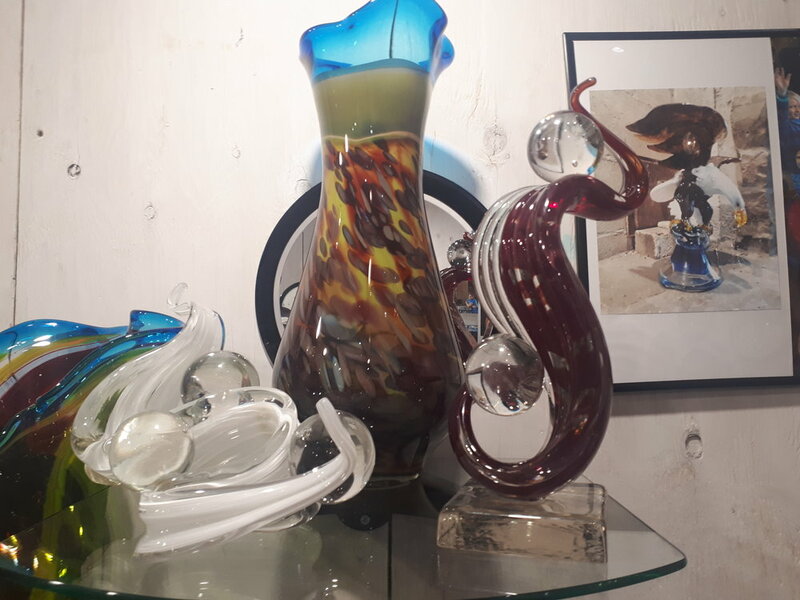 Seeking to create high quality, hand-made and original blown glass art, he is dedicated to working with this material and mastering his skills as a glass blower. 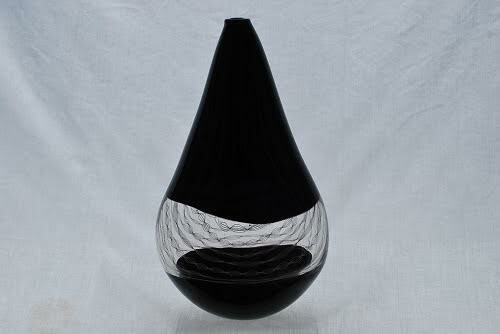 Tobias is an emerging glass artist currently working and residing in Burlington/Hamilton Ontario. Focusing primarily on utilitarian products and house hold decorative art pieces, his works make excellent gifts for all occasions. New product lines and designs will coming soon so check in often ~ Moriarty Glass. Focusing primarily on utilitarian products and house hold decorative art pieces his works make excellent gifts for all occasions. 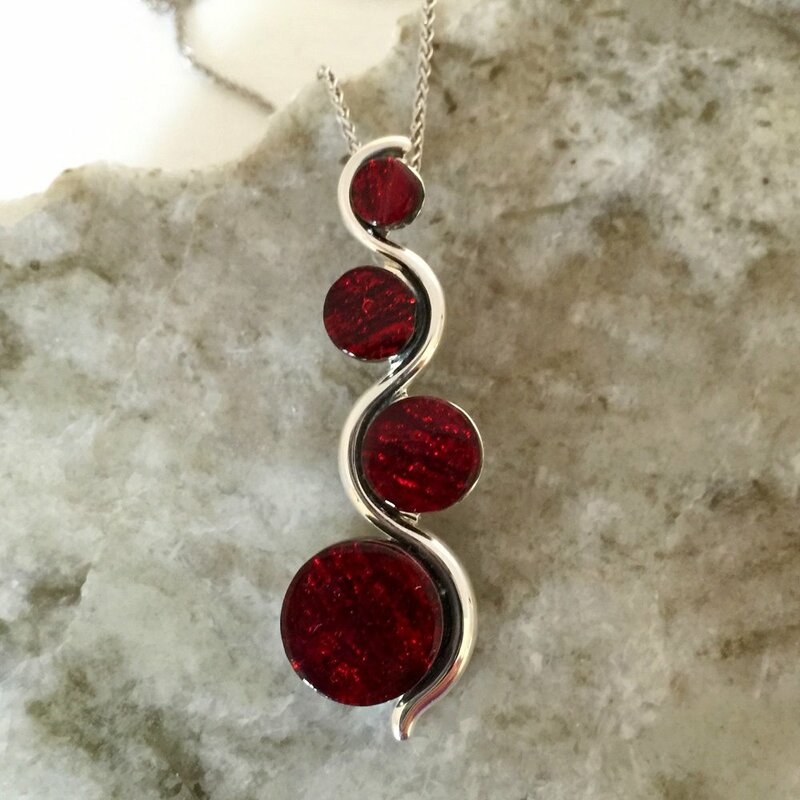 New product lines and designs will coming soon! Moriarty Glass Art will be available for purchase at the upcoming Artfest Port Credit show. And should you miss that one, you'll find his glass art at the Distillery District, this Sept. at Artfest Toronto! Posted on May 24, 2017 by Lory MacDonald and filed under Glass and tagged Tobias Moriarty Glass Art Hand Blown Blown Glass Artfest Port Credit. 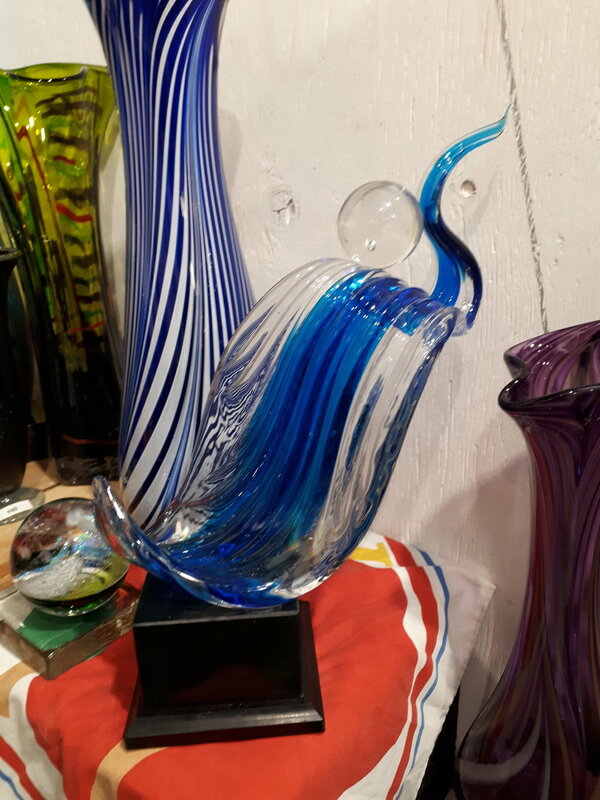 Ron Lukian and Gail Hall, international award winning glass artisans, have been creating delicate painted hand blown perfume bottles, paperweights, goblets, bowls, vases and ring holders at their studios in Rawdon, Quebec, since 1972. Both are self taught. Their years of experience are reflected in the refinement and quality of their work. Ron blows the glass and Gail creates delicate 'story book' illustrations that capture your imagination and warm your heart. Since first establishing their studios in 1972, these talented artists, have developed a style that is distinctly theirs. Creating a series of lovely perfume vials as well as goblets, bowls, vases and ring holders, the team will be proudly featuring their glass work at the upcoming Artfest Toronto show from Sept 2nd - 4th, 2015 (This Labour Day long week-end!). Posted on August 29, 2016 by Lory MacDonald and filed under Glass and tagged Lukian Glass Glass Art Artfest Kingston Artfest Glass. Shattered Glass Collage on Glass at Artfest Toronto! 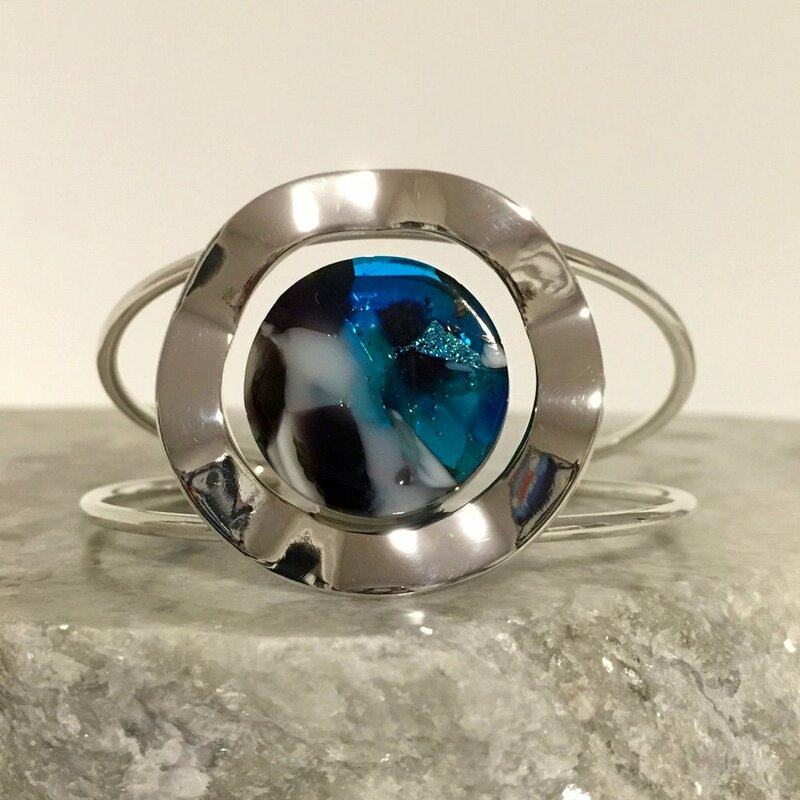 My current work is a culmination of a variety eclectic experiences and interests, combining a fine arts aesthetic with design sensibilities and a craftsperson’s love of materials. Inspiration is taken from multiple sources including natural and industrial landscapes, ready-made sometimes kitschy materials and traditional processes. Julie Bell is a native of Windsor, Ontario. 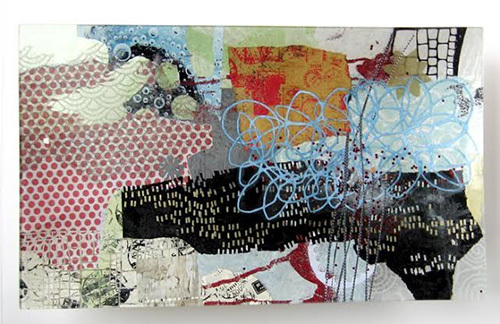 She received her Bachelor of Fine Arts in printmaking – intaglio at the University of Windsor. While living in Louisiana, she received her Master of Fine Arts in printmaking and drawing at Louisiana State University, Baton Rouge. She has worked as an illustrator, graphic designer and instructor both in the U.S. and Canada. Her work is in private collections across the world including the United States, Germany, England, Hungary, Japan, Africa and India. Please feel free to LIKE Shattered Glass on Facebook and while you're there, check out more of her intricate glass art pieces. Posted on August 19, 2015 by Lory MacDonald and filed under Glass and tagged Julie Bell Artfest Toronto Glass Art Collage. 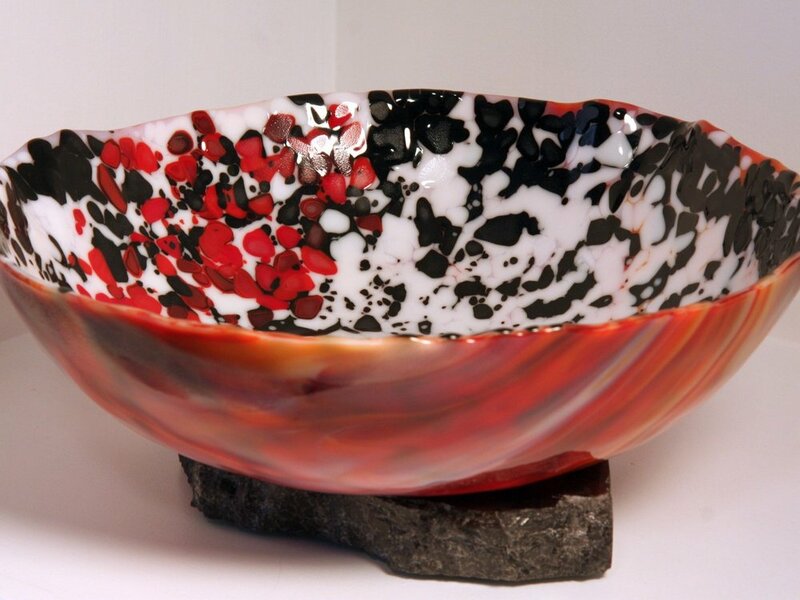 Janice Moorhead, an honours graduate from the University of Ottawa’s Visual Arts program in 1979, is presently well known across Canada for her glass art. This glass work is entirely unique for two reasons. The first is her vision....her approach to glass has always been through the eyes of a “painter”. Secondly, and most importantly, is her technique....a “layering” procedure which she developed in 1985. Shards of glass are sandwiched between two large panels of clear glass, creating the image without the use of distracting solder lines. The heavy line of the soldered joint is no longer the main visual element. The glass itself now dominates the field of vision! The edges of the glass shards, now exposed, are free to interact with the play of light, a light which is never stagnant, but forever in a state of flux, depending on the season or time of day. The body of work created over the past 21 years can best be described as an extraordinary blend of visual aesthetics and narrative. From the smallest “gift item” (6" X 6") to the larger public commission (2' X 7'), this glass art, while constantly evolving, has always had the same “reason to be”....and that is....”to bring joy” Janice lives in the beautiful Gatineau Hills, in Quebec, 30 minutes north of Ottawa, Ontario. 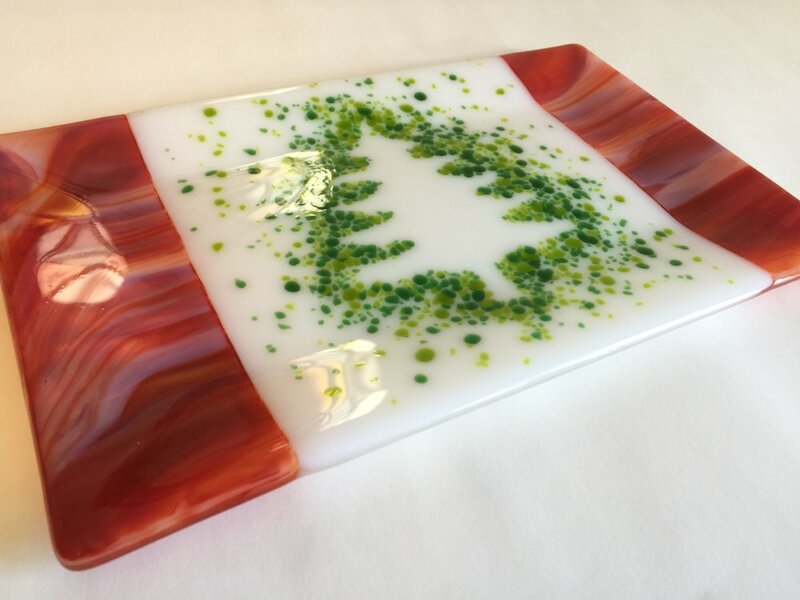 Moorehead Glass Art will be exhibiting at Artfest Kingston from July 1st to 4th, this Canada Day long weekend! 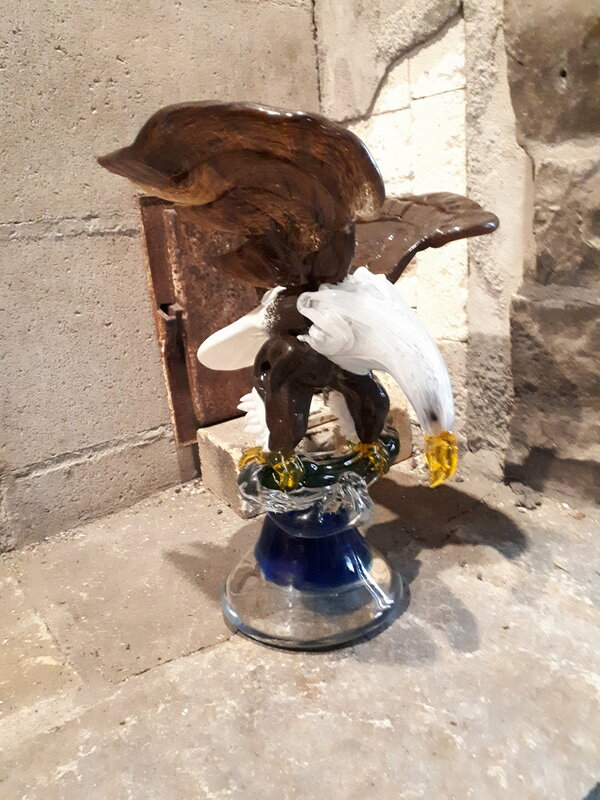 Posted on June 20, 2015 by Lory MacDonald and filed under Glass and tagged Moorehead Glass Glass Art Artfest Kingston Artfest. Fusion Art - featuring hand-crafted glass art! 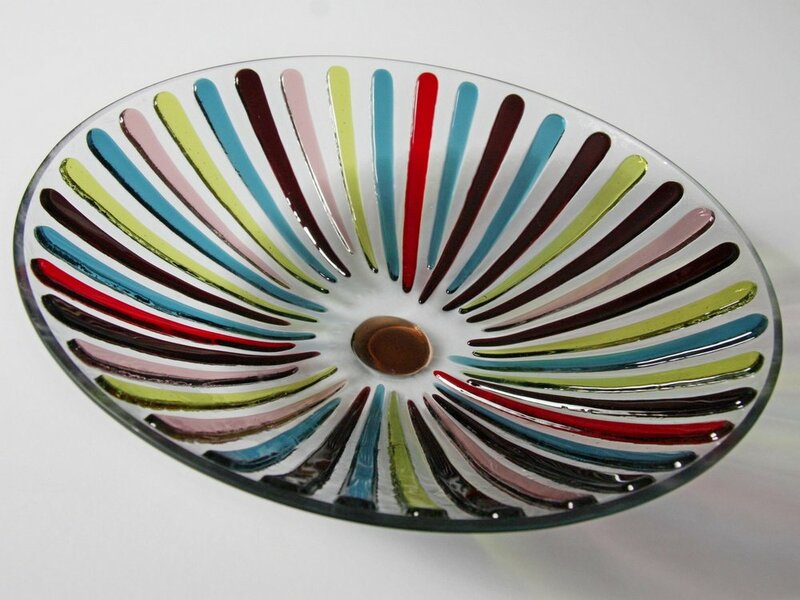 Fusion Art hand-crafts a variety of stunning sun catchers, ornaments, plates, and vases. 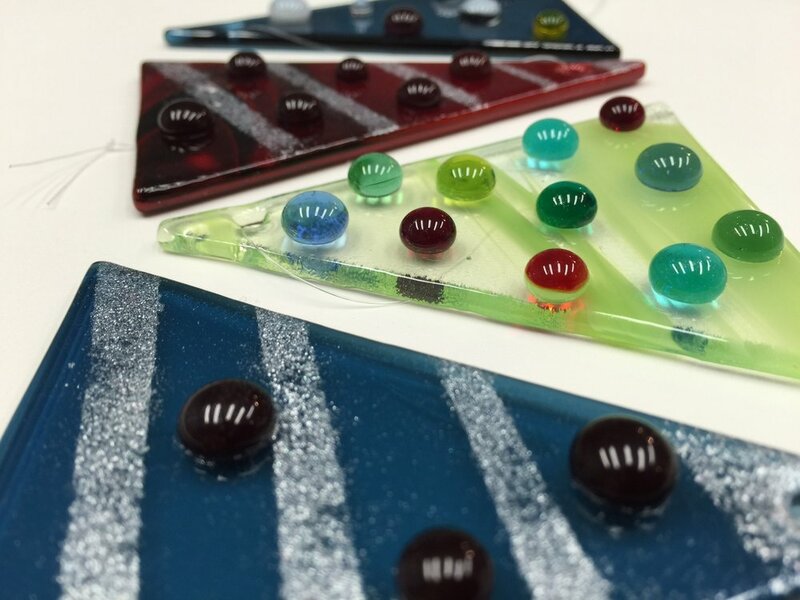 Nancy Legassicke creates fused glass in her home studio, in Pickering, Ontario. 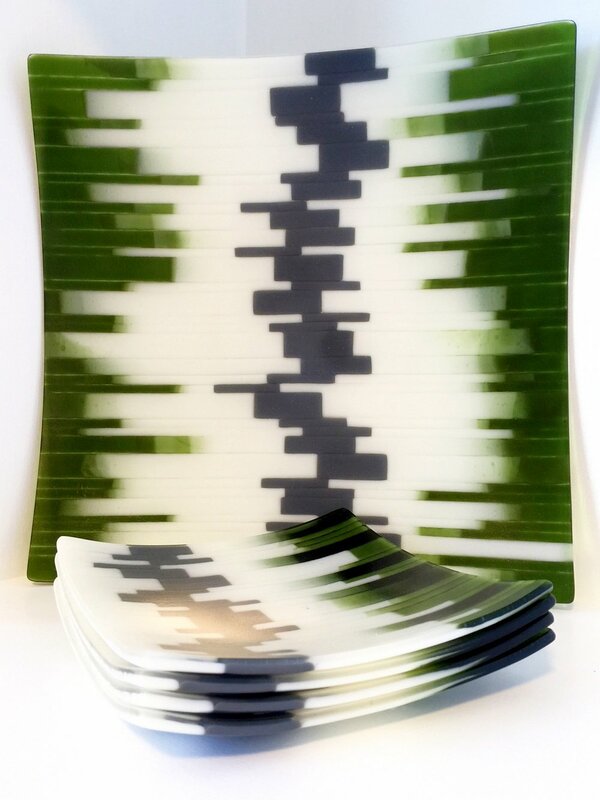 Her folk inspired work ranges from functional vessels and plates, to sculptural sun catchers and ornaments. 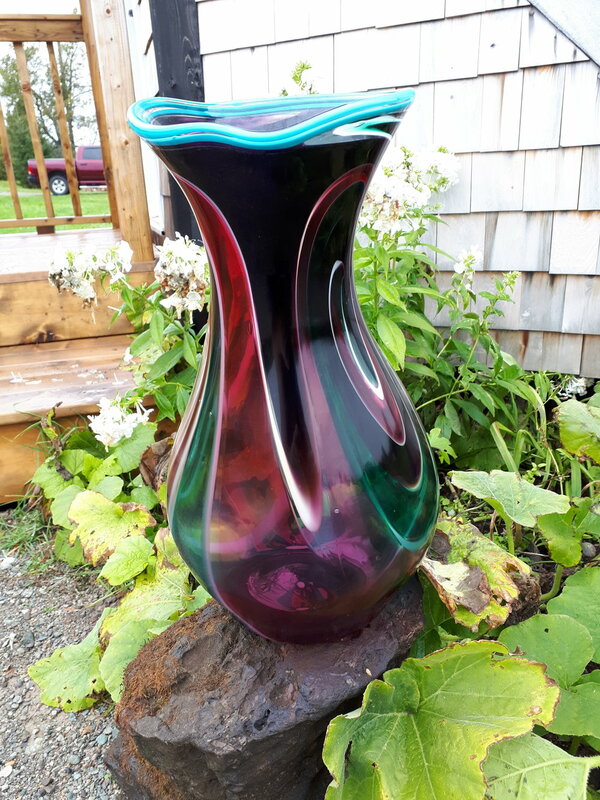 Find Nancy Legassicke displaying her one-of-a-kind glass artwork this Canada Day long weekend at the picturesque City Park in Kingston. Artfest Kingston is OPEN daily from July 1st - 10am-6pm to July 4th. See you at the show! Posted on June 12, 2015 by Lory MacDonald and filed under Glass and tagged Fusion Art Glass Artfest Kingston Artfest. Port Credit features intricate Glass Art! The making of glass is one of the most fascinating of the ancient arts. The transformation of glass seems almost magical, doesn't it? It's wonderful to examine a piece of glass art and be both mesmerized by its beauty, and curious about how it came into being. 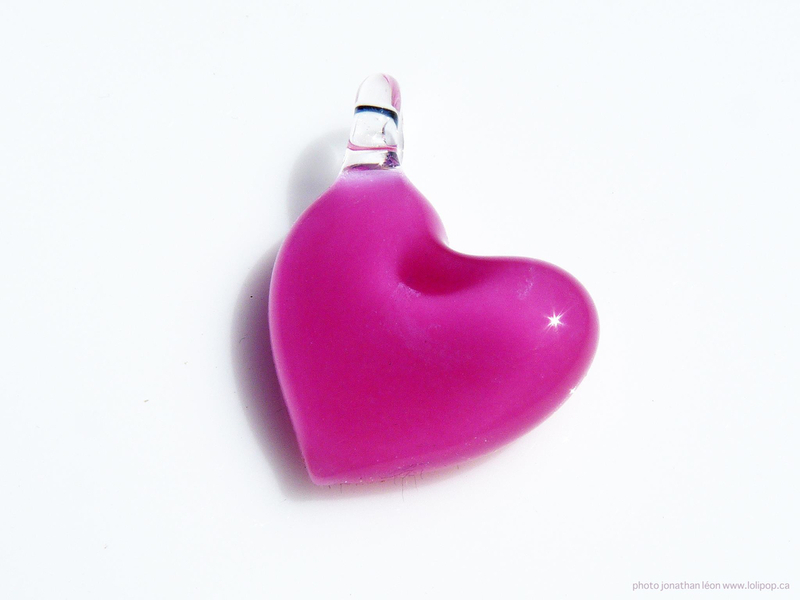 Artfest is fortunate to have a wide variety of glass artists exhibiting at Artfest Port Credit this year. We hope you'll take the time to examine the work of our many talented glass artists and to ask them about their techniques. Artfest Port Credit takes place along the mouth of the Port Credit River and nestled within the heart of the picturesque downtown core. Posted on May 12, 2015 by Lory MacDonald and filed under Glass and tagged Artfest Port Credit Glass Art Glass.